It’s happening. 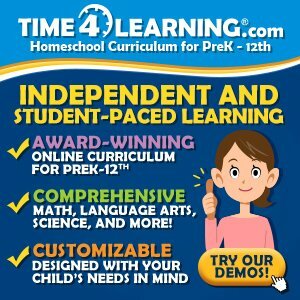 Homeschooling high school. 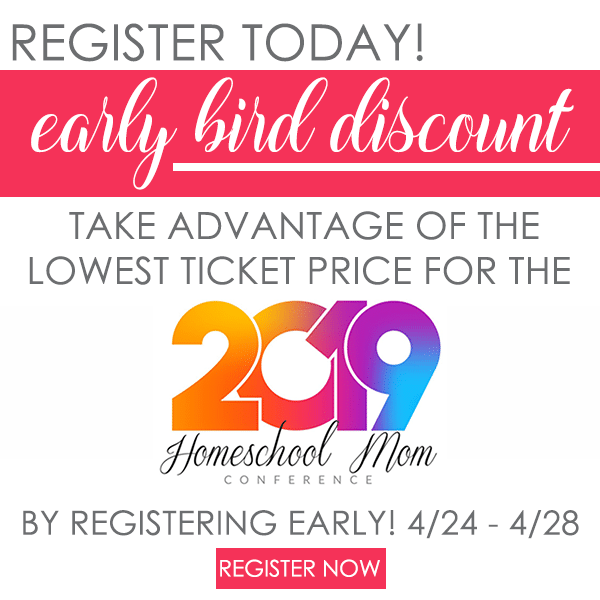 It’s time to get serious around here (not that we weren’t serious about our child’s education before)! 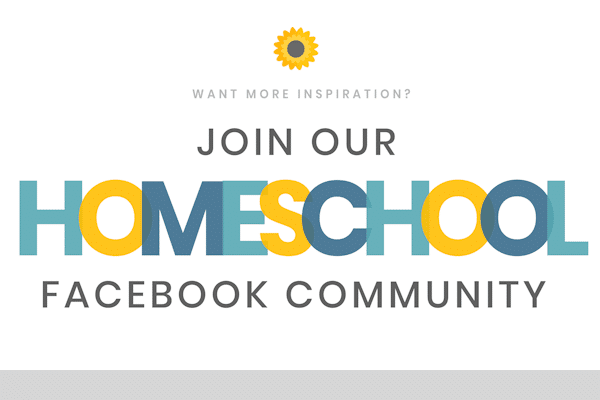 When we started out on this homeschool journey, high school seemed so far off in the distance, almost untouchable. Now it’s staring us right in the face. I don’t know if I’m ready for this. I don’t know if he is ready for this. Time won’t stand still for us, so ready or not, here we go. It’s time to really buckle down and make sure he has all of the courses he will need to get into college and that we keep good records of it all over the next four years. So, being that I had no clue where to start, what to do, or what he needed, I hit the internet of course (Pinterest to be specific). 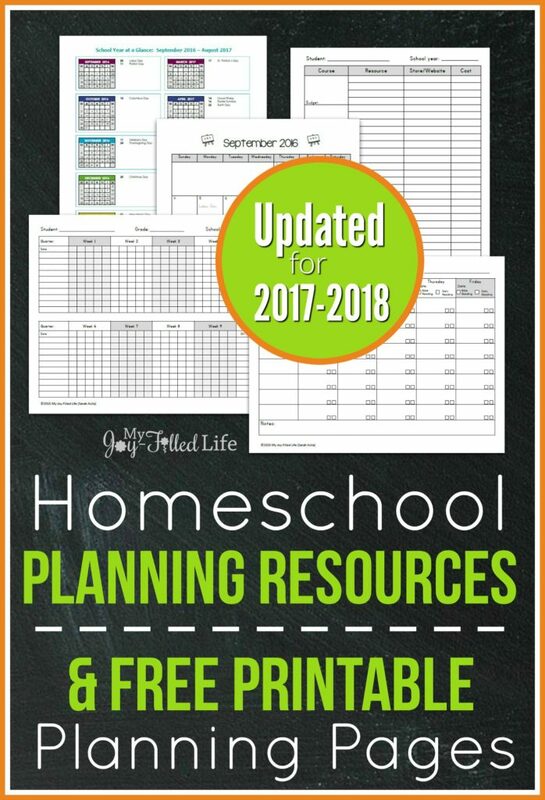 I created a Homeschool High School board and starting pinning like crazy. I began to notice that a lot of what I was pinning was from my friend Ann’s site – Annie and Everything. 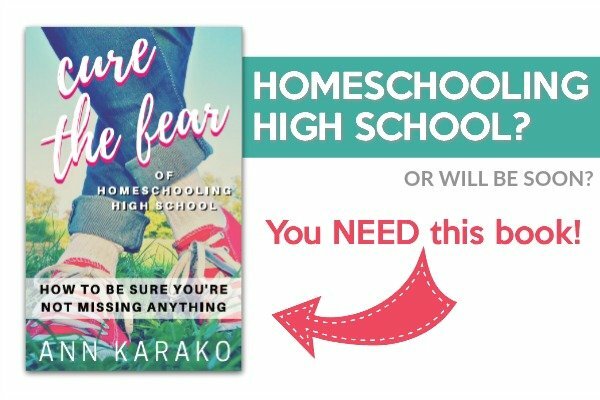 She has tons of posts about homeschooling high school and she has even written a book about it. So of course I bought her book. Reading through Ann’s book was like having her right there to guide me as we start this journey and to help put my mind at ease. It gave me the confidence that we CAN do this, and do it well. So the first thing we needed to do before my son started out in 9th grade was to figure out what courses he would need during his high school career to fulfill the requirements that colleges have for freshmen students. Being that he still has four years ahead of him, he isn’t really sure where he wants to go to college yet. He does know that he wants to play hockey, so that was a factor in choosing a few to research to get a feel for what colleges look for. We picked four schools to check out and compared what course/credit requirements they had for freshman students. I was quite surprised that they were kind of all over the board. I’d say between all four colleges we looked at (by simply visiting their websites) the only true similarity between them all was requiring 4 English credits. Actually no, that’s not accurate, one of the colleges didn’t have any ‘mandatory’ course requirements, but rather stated that students needed whatever was required of them to graduate high school. So in that case, I guess it would depend on your state homeschool laws for high school graduation requirements. 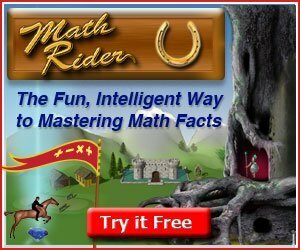 Since it’s very early and up in the air as to where my son will be attending college, we are just going to play it safe this year and have him take a credit in every major subject – math, English, history, science, fine arts, foreign language, and at least one elective. 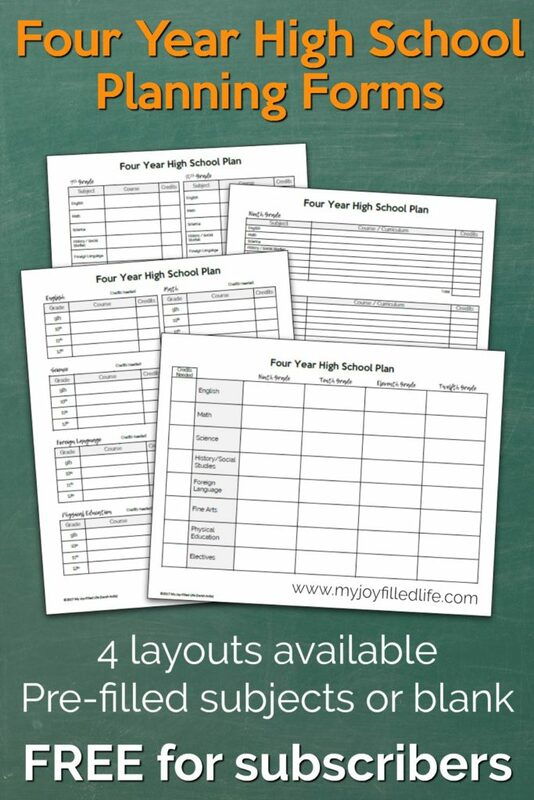 To keep myself organized and be able to see our four year plan for high school all at a glance, I made a Four Year High School Plan sheet. Actually I made four of them. I wanted to share it with those of you that are in the same boat as we are, but I know not everyone likes the same format, so I made several different layouts (and they all have the option of pre-filled subject areas or blanks ones so you can fill in your own). I’m offering these planning forms FREE to My Joy-Filled Life subscribers. To get yours, simply subscribe by clicking the download button below and going through the checkout process (don’t worry, it’s FREE). My oldest will start high school next year so I want to start planning this year for it!! I am going to be saving your printables for when I am ready to start my planning!! I’m glad you got it figured out. Sorry I didn’t respond sooner; I’ve had family in town so it’s been a bit hectic.